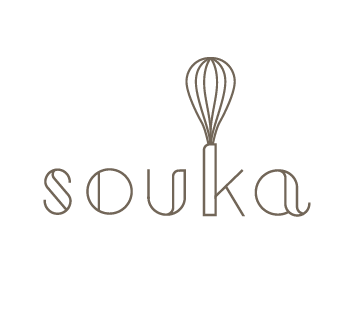 Here at SOUKA bakeshop, we believe that dessert should be enjoyed everyday, if possible for every meal, and that is why we bake them fresh daily for you. Our main kitchen located in SS15 Subang Jaya is run by passionate and enthusiastic human beings and is beautifully designed to make our sweet customers feel at home when they pay a visit. Mukha Café in TTDI houses the original Souka bakeshop. We serve our favourites there that can be perfectly paired with their great selection of coffee and tea. Note : The Menu Items and Prices are Subject to Change.